Mello-Go-Roun 2015 will take place this evening at the Independence Village, Ranny Williams Entertainment Centre. It has been one of the most anticipated events on the Independence festival roster since its inception in 1964. The entertainment package was the brainchild of Hugh Nash, then-director of the newly created Festival Unit in the Ministry of Development and Welfare. It was initially a celebration of pop and mento, the two music and dance forms dominating the island at that time. 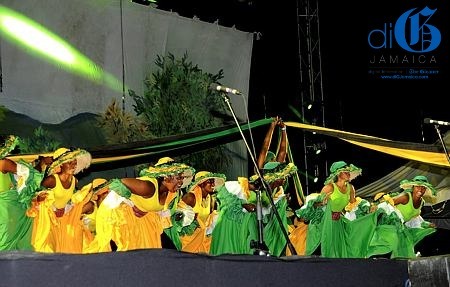 Over the years, it has remained a highlight of the season, showcasing the best of the performing arts that the Jamaica Cultural Development Commission (JCDC) has to offer, with performances from various schools and groups in dance, song, drama and poetry. These groups bring to life the traditional art forms that not only celebrate but preserve our rich culture and history. Mello-Go-Roun 2015 is a must-see event for the entire family!